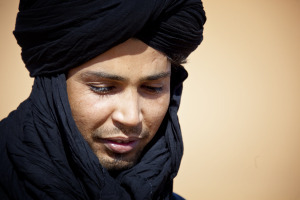 Said Ahnana grew up as a nomad among the Bedouin near Merzouga, Morocco. 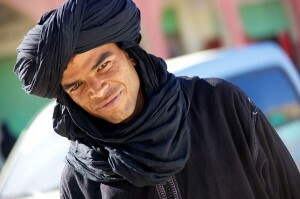 His family lives in Erfoud, the city known as the Gateway to the Sahara. Said has worked in tourism for many years and is a highly attentive and capable host and driver. His ability to genuinely connect with guests from all cultures is unparalleled. He goes to great lengths to ensure all guests are comfortable and safe. He is a willing teacher of all things Morocco and will gladly share what he knows about Moroccan culture, geography, architecture, and history. 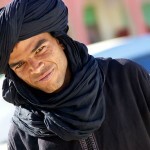 He speaks Arabic, Hassaniya, excellent English, French, Spanish, and Berber. You will find him to have a wonderful sense of humor and to be excellent fun on your journey. 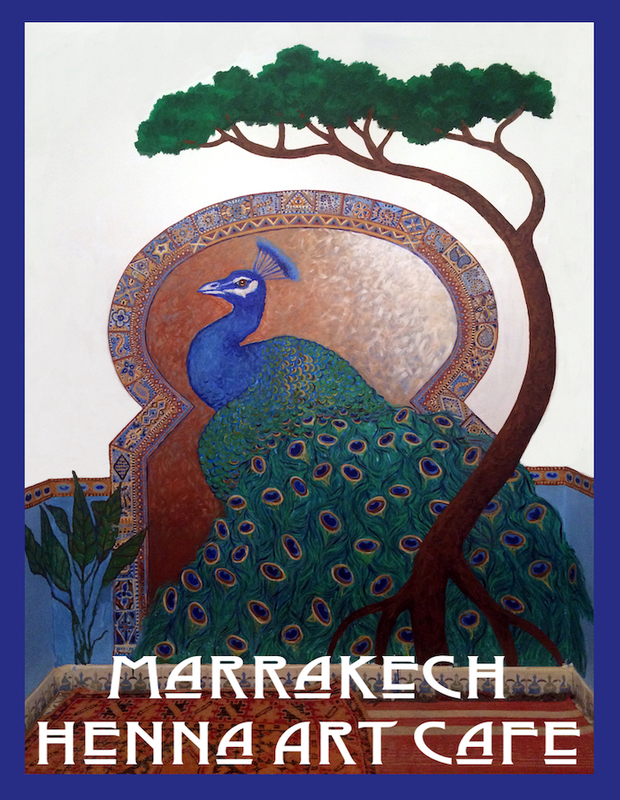 Nancy Lauer grew up in the American Midwest and considers Morocco her second home. 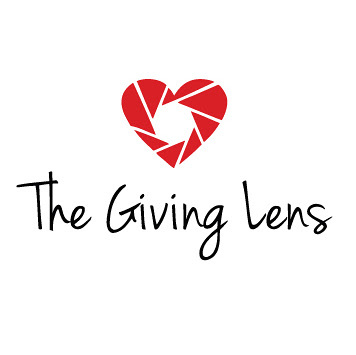 She is a former classroom teacher as well as a mental health practitioner. Some of her time is spent working with English teachers. 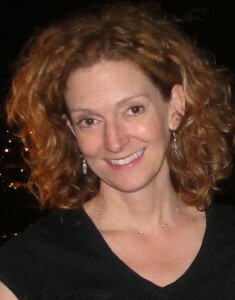 She also works with American and international educational publishers. She'll be the first to tell you that a trip to Morocco is an amazing life transforming experience. 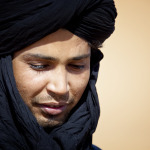 Habib Aribi is a Bédouin born in a Nomad tribe in Taouss, near the great sand dunes of Merzouga. 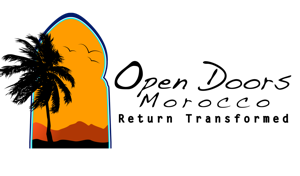 He spent his childhood in the desert, and when he was ten, the dryness of the lands led him and his family to settle down in the Erfoud area, a place renowned for growing dates. After his school years, he acquired experience in tourism throughout various sorts of jobs, camel-owner, assistant, then head of a riad in Marrakech. He has been a tour guide on trails and roads in both desert and mountains for over six years. His patience and trustworthiness, along with his sense of humour have won over those who have traveled with him. He speaks Arabic and Darija (Moroccan Arabic), excellent French, Spanish, English, Hassaniya (Moroccan bedouins' language) and some Berber dialect. We had a very enjoyable four day / three night trip when we explored the High Atlas mountains, Ait ben Haddou, Dades, Toudgha gorges and the Erg Chebbi dunes. Our driver, Habib, was very friendly and good company along the way. Not only did we see interesting places but we learned a lot about Moroccan culture, cuisine and history. We have really enjoyed our trip. It was great to meet so many Moroccan people, who were friendly and welcoming. Habib, our driver, took great care of us. He was a careful and safe driver who was always happy to answer our many questions about Morocco and the local customs. We particularly enjoyed our trip to the Dades Gorge, where our hosts gave advice on local walks, entertained us with riddles and puzzles and took us drumming into the gorge late at night to see the stars. Our desert trip was amazing; the camel ride, star-gazing and drumming also fulfilled many fantasies. Our driver Habib, met us at Marrakech airport and over the next 9 days became a good friend and showed us the splendours of Morocco. From the High Atlas to the Sahara, the dramatic gorges, visiting Kasbahs and Medinas which have stood for centuries, we truly experienced the majesty of this wonderful country. There were some long drives, but excellent safe driving in a comfortable air conditioned vehicle with stops for refreshments made them an enjoyable part of the trip, as we watched the scenery pass us by. The 'off road' experiences were exciting and at times breathtaking as we truly explored the desert and mountain plains. Everything was so well organised and timed, the accommodation was excellent, and nothing was too much trouble for Habib, who made every effort to ensure we enjoyed our trip. Fantastic tour. The sights were awesome and all the accommodations were great. Our driver - Habib - was a fantastic guide and a joy to be around! Highest possible recommendation. Our driver for our four day trek, Habib, was very patient, knowledgeable and a pleasure to tour with. I would highly recommend Habib. "Our tour leader, Said was an absolute treasure ...... He was very well informed about all the places of interest and spoke extremely good English." Great dreiver, Habib! He was very cautious and polite. He had good knowledge and insight of each of the areas visited. "The guide/host, Said, was awesome! He is knowledgeable, smart, funny and accommodating. I highly recommend him to travelers." Habib, our driver, was attentive, a good driver and great company. He went out of his way to cater for our food needs. He was prompt with his timings and careful with his driving, especially on the narow roads and steep hills! "A wonderful few days: we could not have asked for a more charming and informative guide than Said. Everywhere we went, we felt welcome and were treated like friends of Said."